Mamoun is admitted to practice in Jordan and he is a member of Jordan Bar Association. 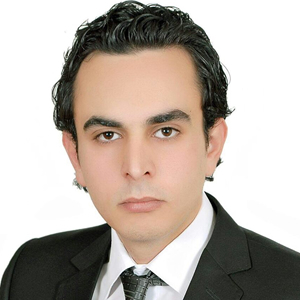 He holds a bachelor of Law degree and LLM Master of Laws in Civil law from Al Yarmouk University in Jordan. Mamoun specializes in a wide range of areas covering dispute resolutions and commercial and criminal litigation, company formation, legal advice, construction, labor laws and banking.